Delivering process automation and optimization services to innovate and ensure profitability. Digital transformation and unprecedented advances in technology has been revolutionizing manufacturing industry. Legacy manufacturing is making way for robotics, 3D printing and custom manufacturing at much lower costs and better outputs. Manufacturers need to address these changes and evolve to meet new demands from their customers. 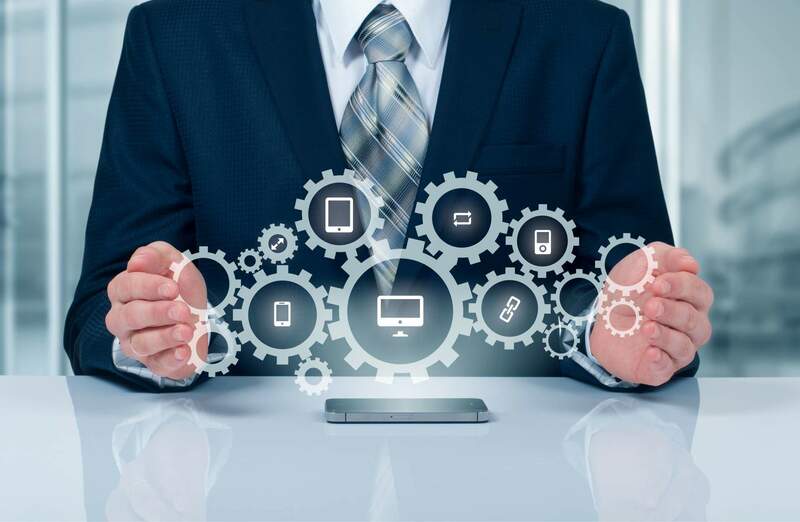 Modernization of legacy applications, automation in AMS activities, product innovation, use of embedded software and quality management are some key opportunities for manufacturers of tomorrow.